helped organization of information in a systematic way and has helped users to locate documents easily. 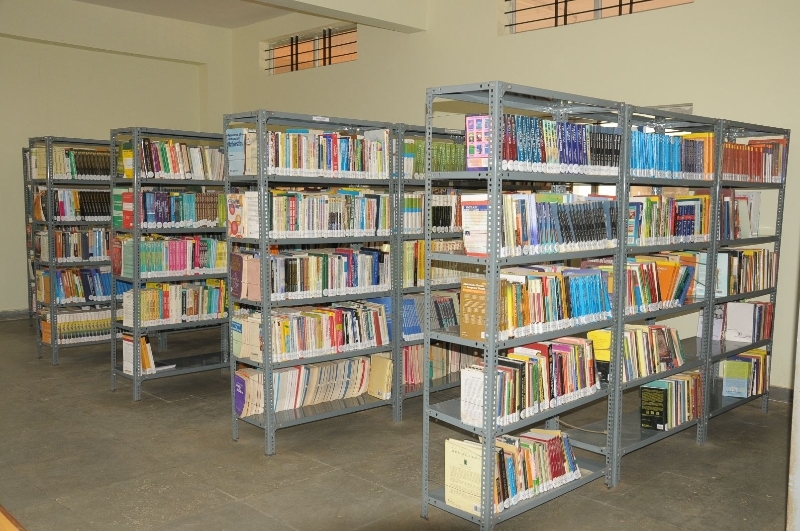 Library provides open access facilities which help easy access and use of library as a Learning Resource. returning of the books and statistics are maintained. 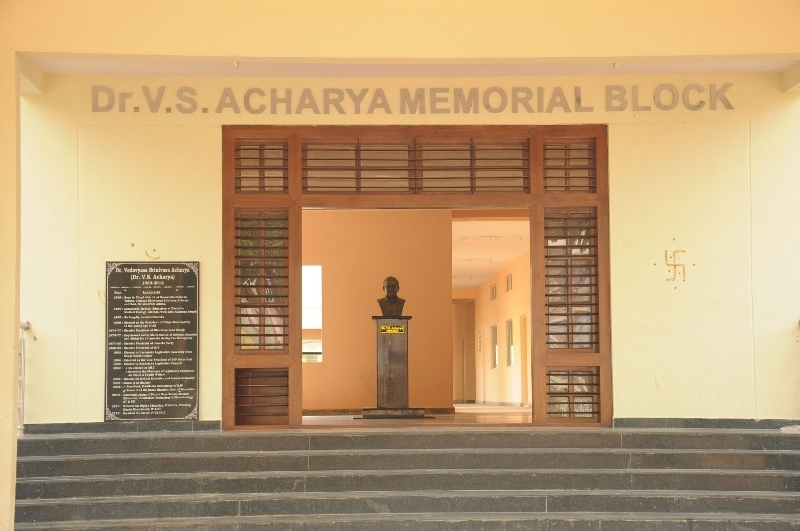 Library is kept open to authorized members and entry/access is checked with user ID cards. Separate Log in and Log out register is maintained for students and faculty which helps tracking the day to day visitors and duration for which they used the library. Membership card is issued to student to borrow the books. The book card is arranged according to dept. wise which helps in knowing the status of the book easily. 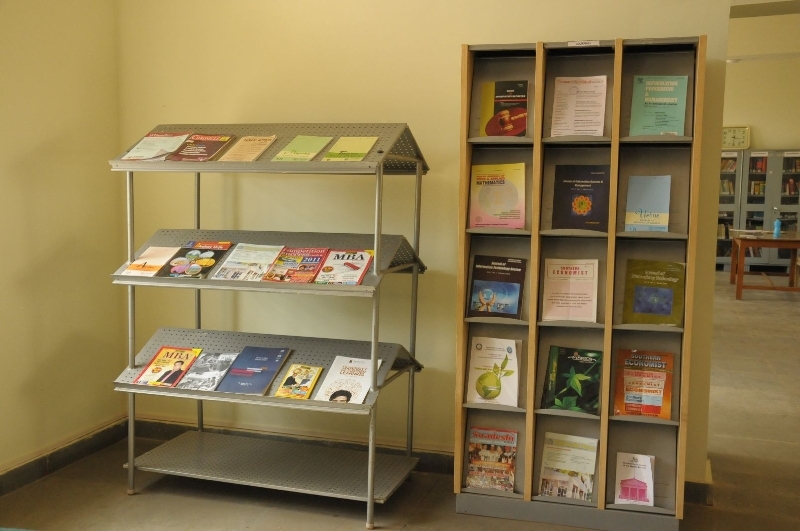 Reader’s guidance and Ready reference service is provided to users. Library Staff help the users in their literature search Regular watch and ward security staff monitor the proper control over the safety of library materials.